RPM Unlimited Desert Racer Trailing Arm Skid Plates protect RPM Trailing Arms (RPM81282 – sold separately) from skid and impact damage and are extremely easy to install, remove and replace. Two screws are all that’s needed and to maximize the effectiveness, each Skid Plate is reversible! If one end is taking the brunt of the punishment, simply flip it around for double the life expectancy. 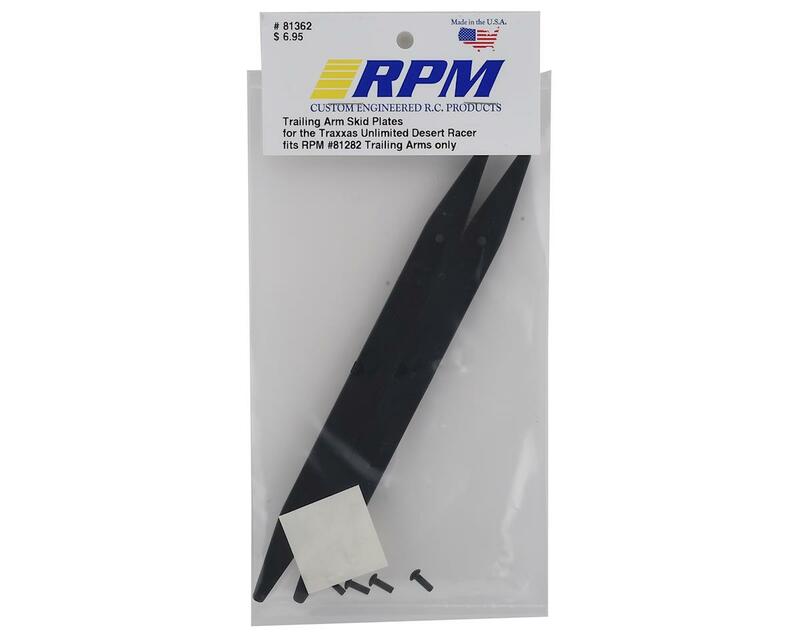 RPM Trailing Arm Skid Plates are manufactured in the USA and are molded from RPM's engineering grade nylons, factory backed with a limited lifetime breakage warranty. 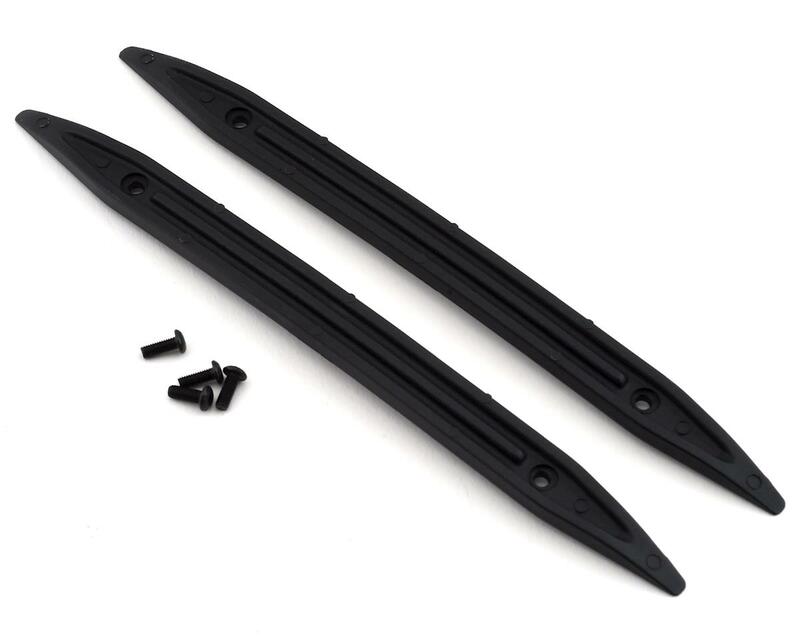 NOTE: RPM Trailing Arm Skid Plates are sold in pairs and only work with RPM81282 Trailing Arms (sold separately). Not for use with stock or any other aftermarket trailing arms.